You’re driving down the highway when your vehicle starts making strange clunking noises. Soon, the battery dies, and you quickly pull over on the side of the road. Your miles away from home and in need of roadside assistance. 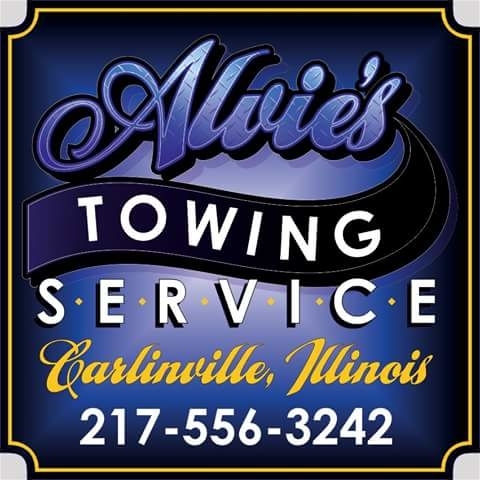 Pick up the phone and call Alvie&apos;s Towing Service right away! We’re available around the clock when you’re having an emergency. We provide towing and auto lockout services in the Carlinville and Girard, Illinois areas.